Ranks in Shim Jang Taekwondo are designated by various coloured belts and are very important but they are also probably one of the most misunderstood aspects of any martial art, in this art the true indicator of one's rank is not just the colour or the stripes on the end of the belt, but rather the way the holder wears that belt and is perceived by their peers. Since rank can sometimes be misunderstood & can vary so greatly from Art to Art, comparisons are hard to make & therefore carry little validity anywhere but within each individual organisation or "system". Indeed one of the first questions asked by many of our new members is, "how does the Shim Jang TKD belt system work" and In order to answer this question, we will first need to provide you with a little historical information. The Shim Jang Taekwondo Belt Ranking system is based upon the original style of Taekwondo as practiced by the various Kwan's that formed the Korean Taekwondo Association (K.T.A) back in the 1950s & early 60's in particular the Ch'an-Hon School, (the KTA has now merged with another group and is far different now to what it was in the beginning). 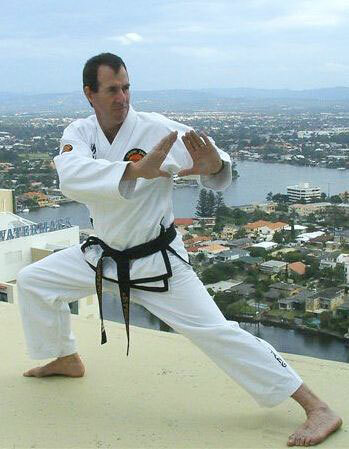 Initially the original Ch'an-Hon or "Blue Cottage" school practiced 20 patterns that were developed by the various senior instructors or "Masters" over many years; these patterns were heavily influenced by the Sho-Rin and Sho-Rei karate schools from Japan & Okinawa which studied a total of 9 patterns. The Sho-Rin (Japanese) patterns favoured the student with a lighter frame & were called; Hei-An, Bat-Sai, En-Bi & Ro-Hai. The Sho-Rei (Okinawan) patterns favoured the student with the heavier frame; these patterns were called Kouh-Shang-Kouh, Tet-Ke, Jit-Te, Han-Getsu & Ji-On. Though the true origins of Taekwondo are, for the most part, lost in history and politics, the modern Taekwondo types that are practiced today are mostly derivatives of the style that was originally developed by early pioneers such as Lieutenant Colonel Nam Tae Hi, General Choi Chong Hi and others during the politically charged 1950's and 1960's following the Japanese occupation of South Korea. Many of these early pioneers left South Korea and took the art in different directions establishing their own organisations. Shim Jang Taekwondo makes every attempt to remain loyal to this original pre-1965 Military style, this is a strong, powerful and unique system that has been studied, practiced and nurtured by Master Hicks for most of his life and he really is a true believer in the art and its relevance to today's needs in an increasingly more violent society. We believe that is Grandmaster Hicks' unwavering belief in the art of Shim Jang TKD that best preserves Taekwondo's true history and self defence philosophy. The art of Shim Jang TKD can possess many health, self defence and lifestyle benefits and this is a major reason behind the W.S.T.A still holding true to the original military system after all these years, therefore, in accordance with our founders heritage and his martial art history Shim Jang Taekwondo proudly holds true to the 20 original taekwondo patterns from the original military style of taekwondo. These patterns were not designed to confuse or restrict the practitioner, their sole purpose was to assist the student grow and perfect their technique while quickly becoming proficient in the art. 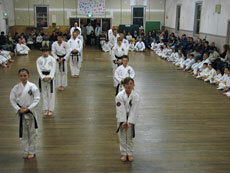 All traditional and competent organisations have a Black Belt pattern syllabus. 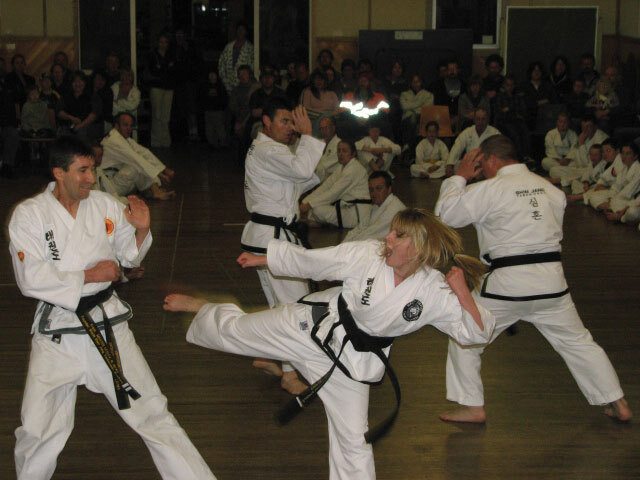 Higher Black Belt Grades take years to achieve and are awarded by the organisation as a reward for the student's loyalty, perseverance, dedication, technical expertise and superior attitude. 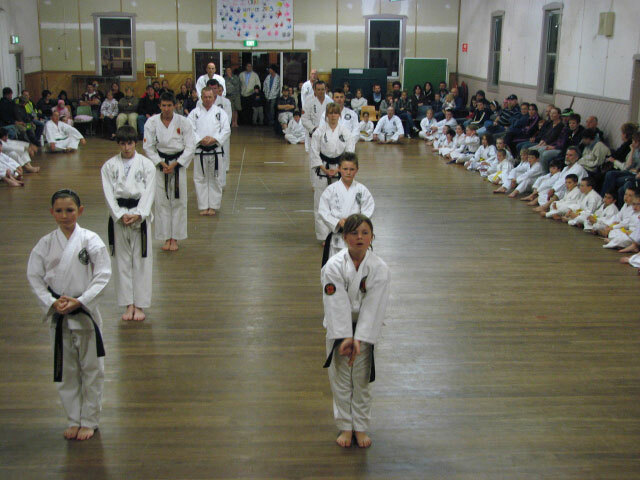 Higher Dan (Master) grades (6th – 7th – 8th & 9th Dan) are not signified or judged by a particular pattern or kick, the recipients must have dedicated themselves to the art for many, many years and the decision to award such high grades is not made lightly. These high dan grades are awarded to the recipient by the Academy in recognition of their expert leadership and their lifetime of commitment and devotion to the art of Shim Jang Taekwondo. Due to the time, dedication and commitment required to achieve these high level ranks, they are quite rare and the awarding of such rank also represents very important milestones within the organisations history. What is the Meaning of the Belt Colours? Signifies the innocence of the beginner student who has no previous knowledge of Taekwondo and the white uniform symbolizes purity. Signifies the earth from which a plant sprouts and takes root as the Taekwondo foundation is being laid. The colour yellow represents the sun which instigates the birth of the seed. Signifies the new plants growth, gaining strength as the Taekwondo skills begin to develop. Signifies the sky towards which the plant matures into a towering tree as training in Taekwondo progresses, the vastness of the sky indicates the beginning of a true understanding of technique. Signifies the tree taking solid root in the earth as technique becomes increasingly more proficient. In some forms of taekwondo the Red belt replaces the brown as a warning or caution for the opponent to stay away but as Shim Jang TKD teaches traditional and non-competitive taekwondo, we believe that the higher the ranking in the art the more skillful the practitioner and our junior members are encouraged to trust and train alongside our seniors. This helps our members to learn quicker and these results cannot be achieved if the student is being warned to stay away. (The opposite of white) therefore signifying the students maturity and proficiency in Taekwondo. Black indicates the endless universe and a realisation of the limitless techniques available. Black also indicates the wearer's imperviousness to darkness and fear. Traditionally the black piping around the edge of the jacket is symbolic of the pure white shirt with black piping worn by the Royal Family and Aristocrats during the Silla Dynasty in "Old Korea"
(Assistant Master Instructors) - Wear one 20mm black stripe down the leg of their Dobok pants. 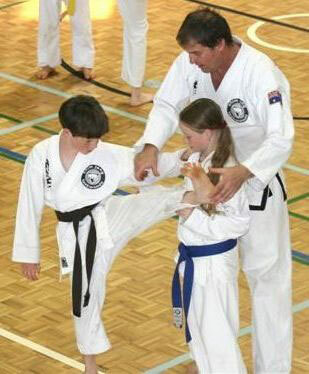 (Master Instructors) - Wear two 10mm black stripes down the leg of their Dobok pants. The art's Founder or (DojuNim) wears one black stripe down both the leg and arm of his dobok. "the most important part of the belt must always be the person wearing it".